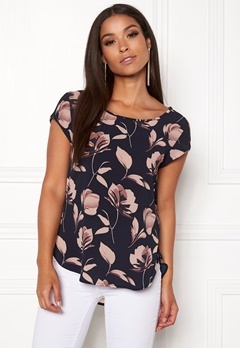 Loads of pretty tops and stylish t-shirts! Here you will find trendy tops and t-shirts in different styles. We have party tops, everyday tops, basics, t-shirts, tank tops, vests and polo shirts. Choose between relaxed oversize, trendy patterns, cool prints and more.